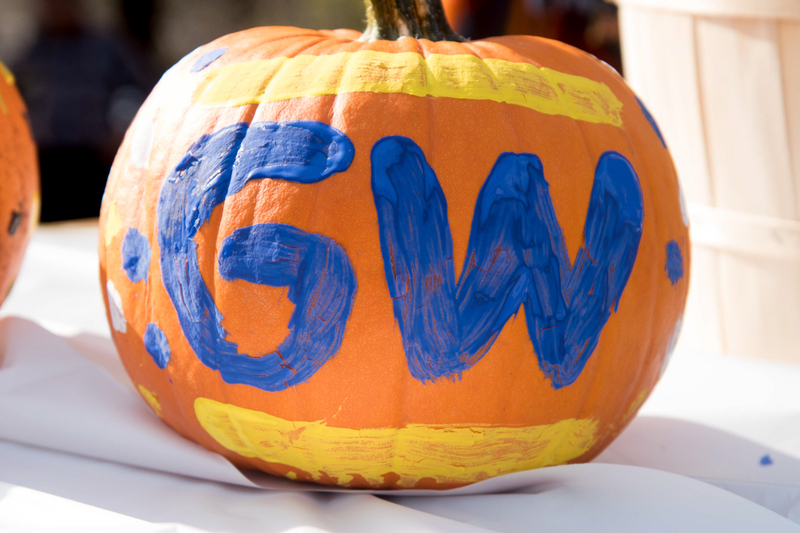 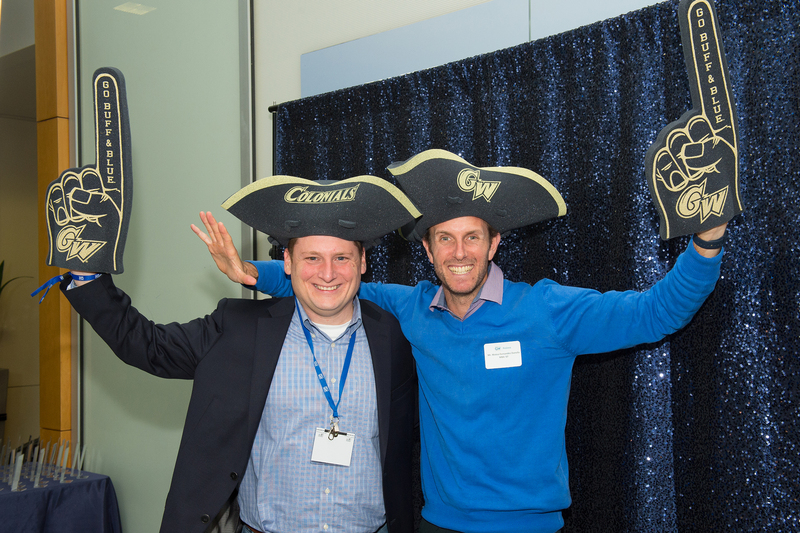 Unified Colonials Weekend celebrates GW spirit. 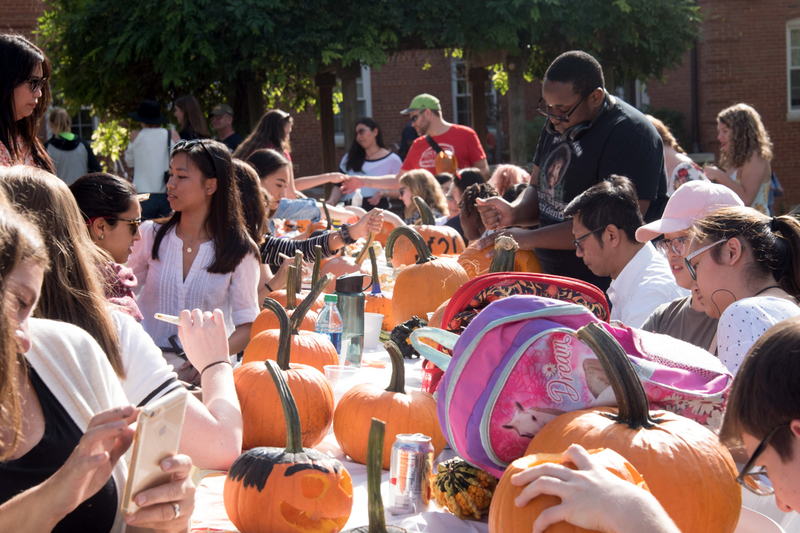 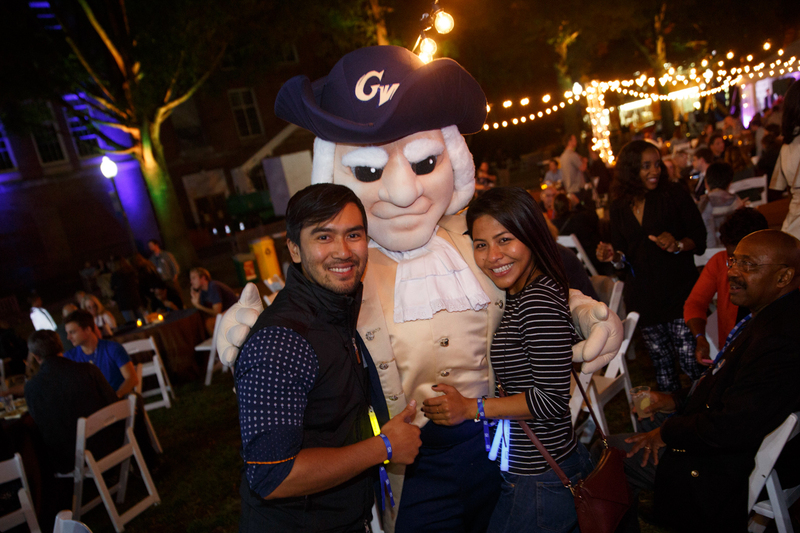 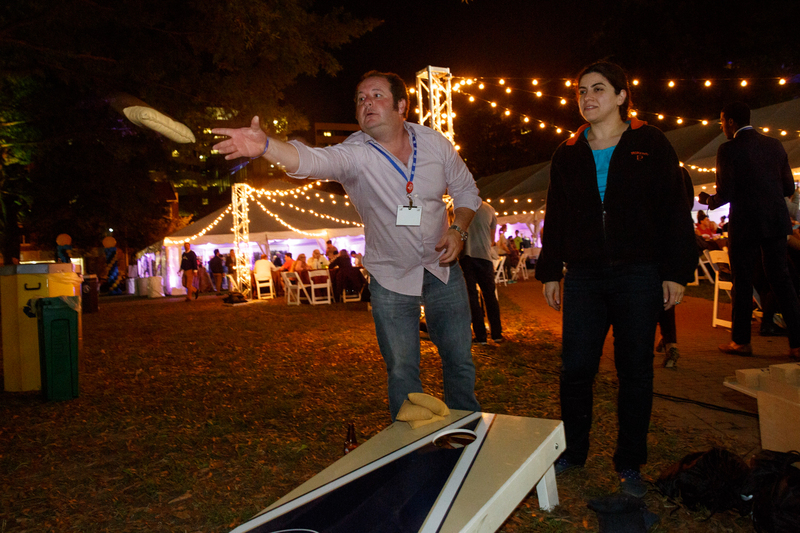 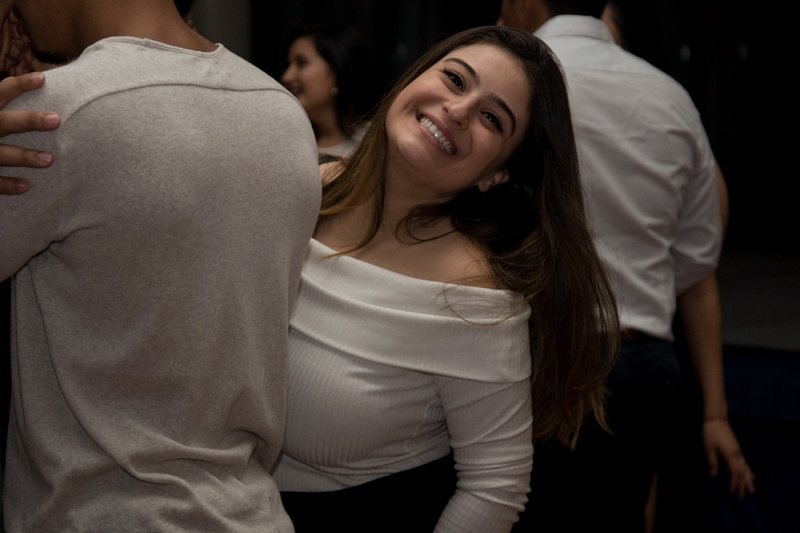 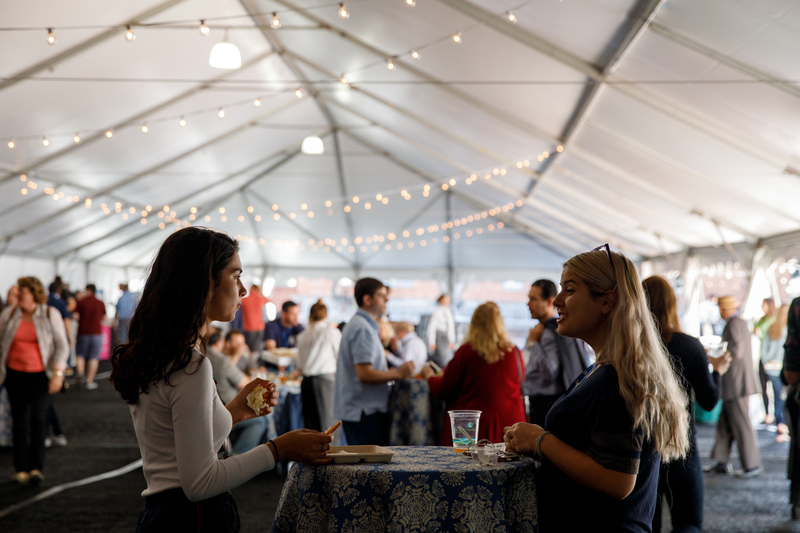 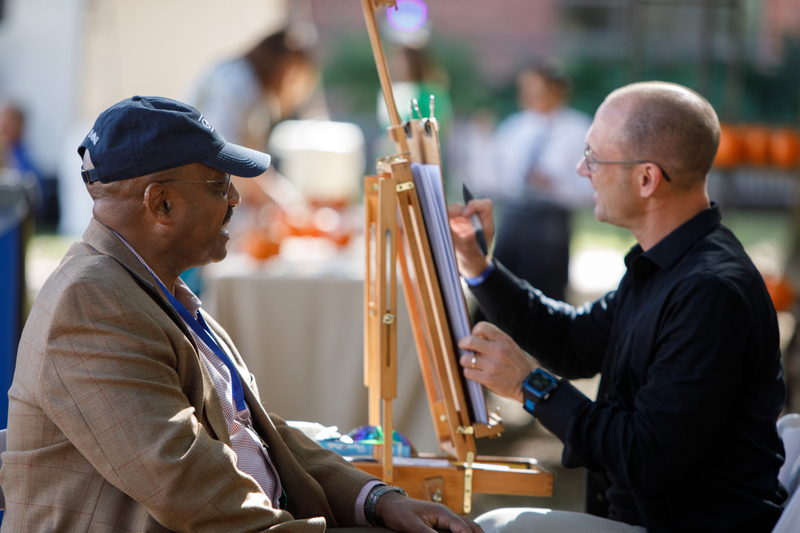 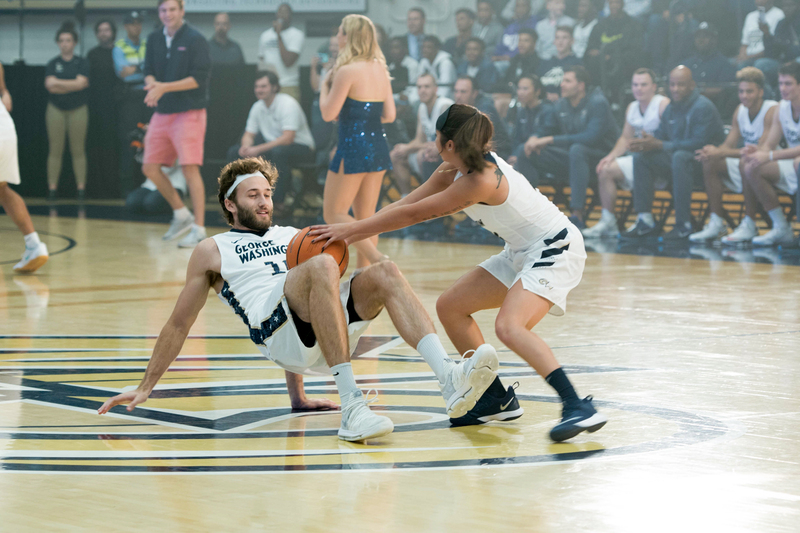 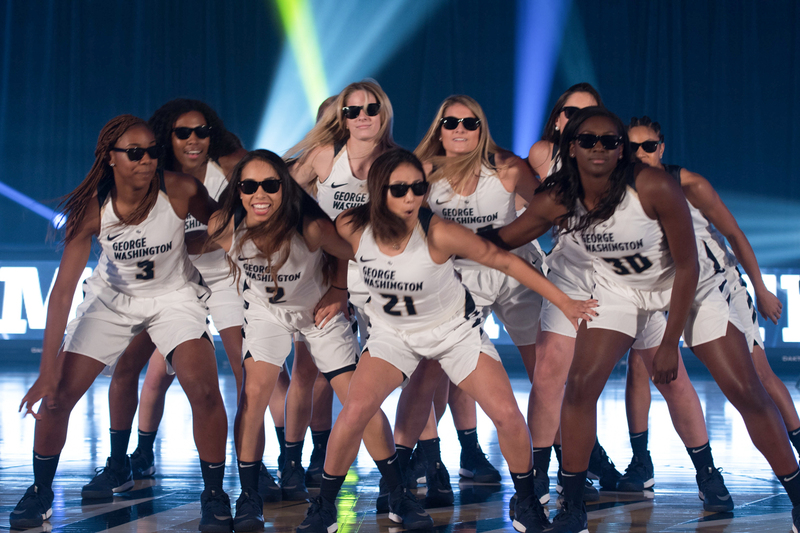 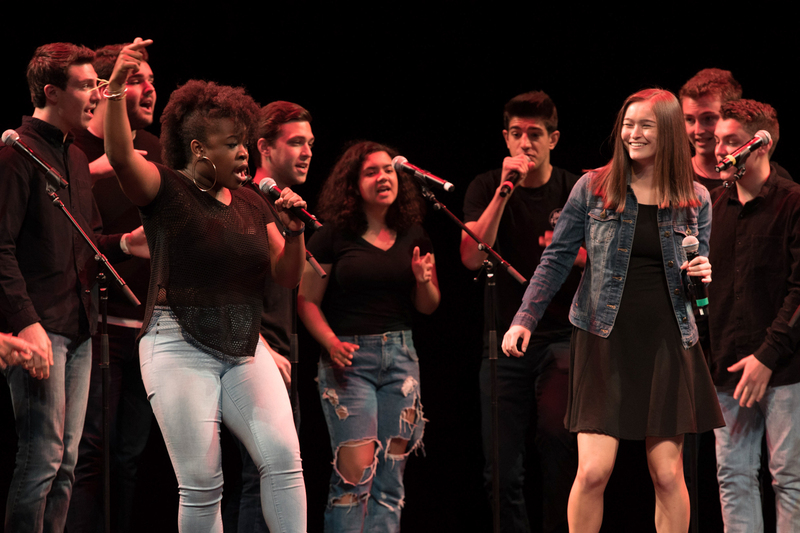 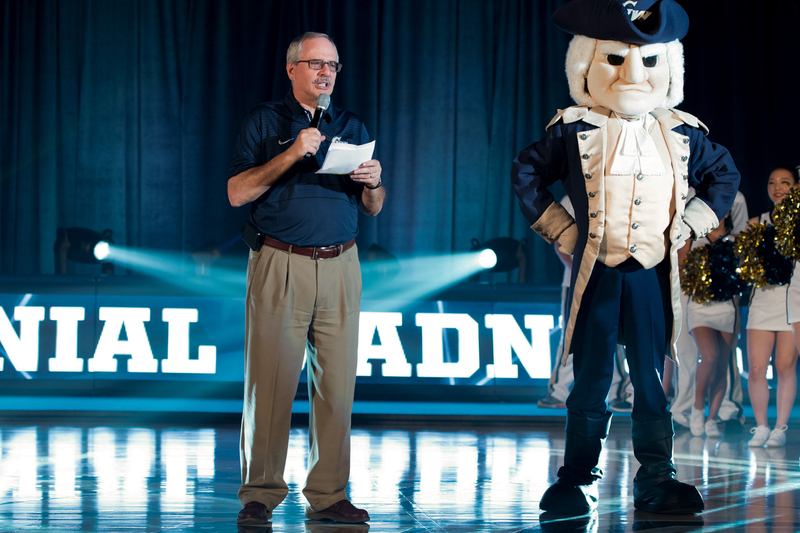 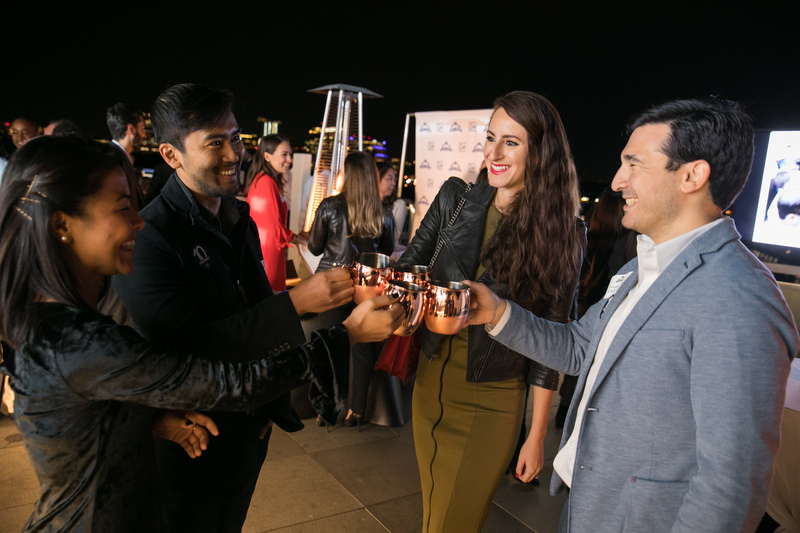 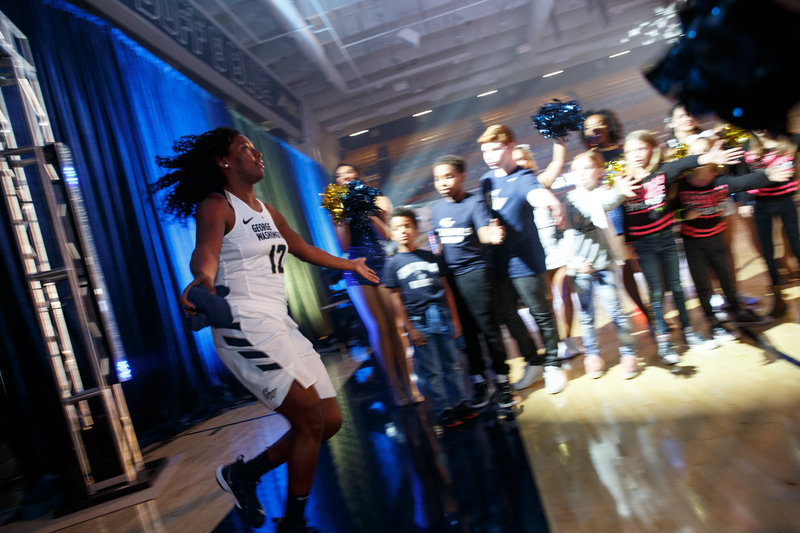 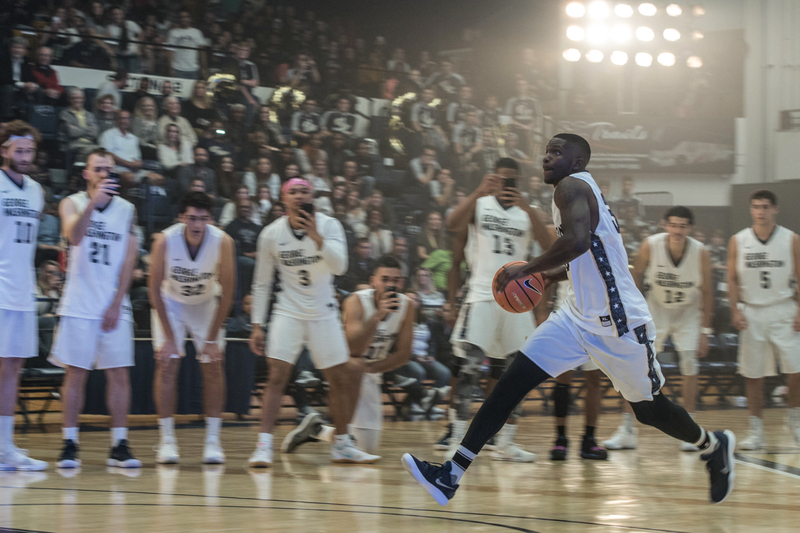 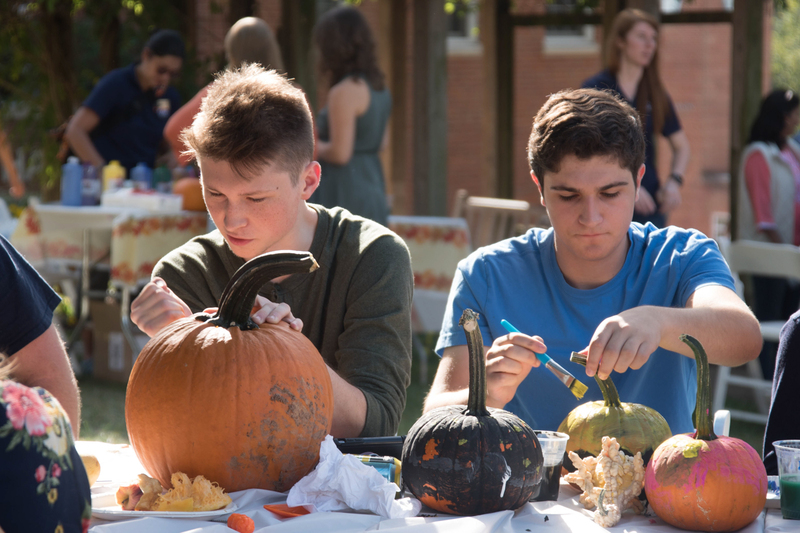 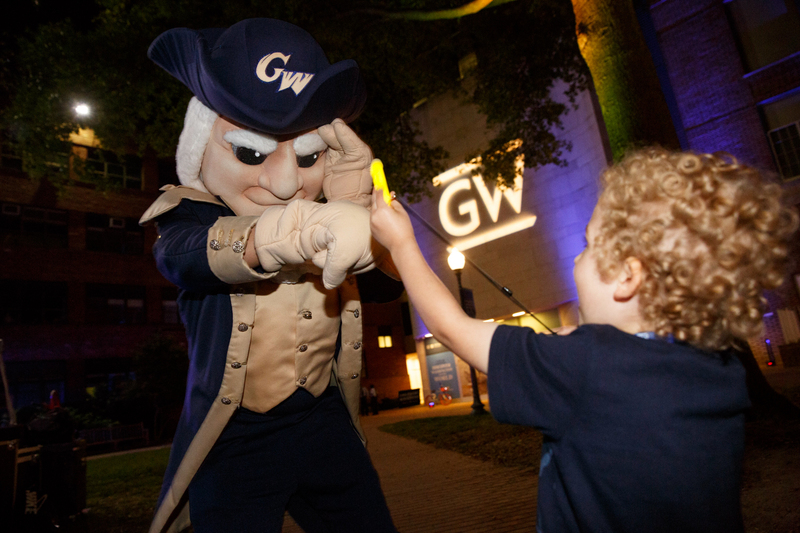 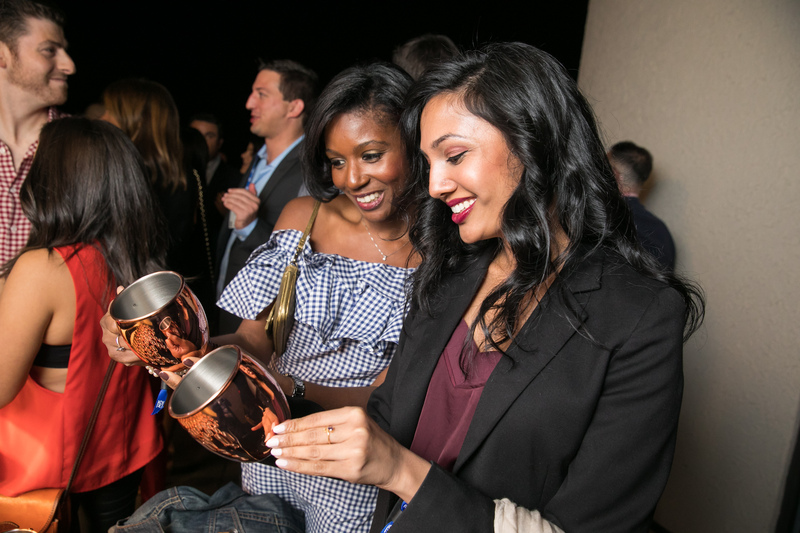 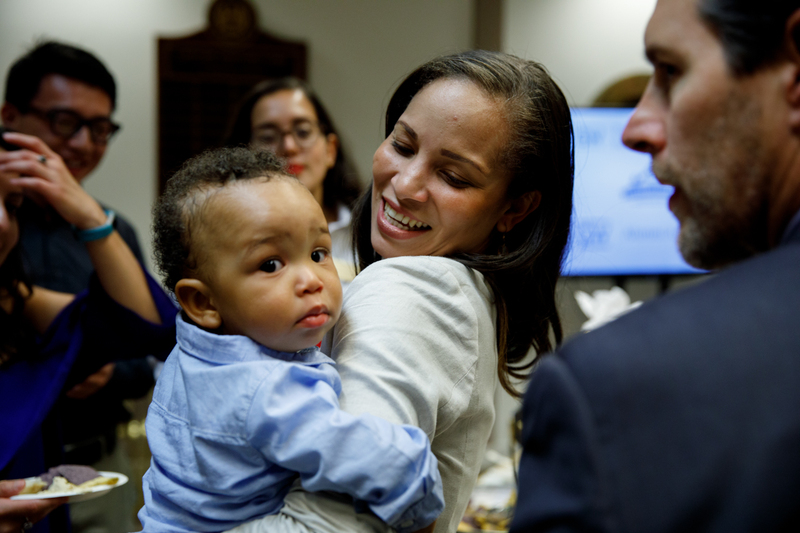 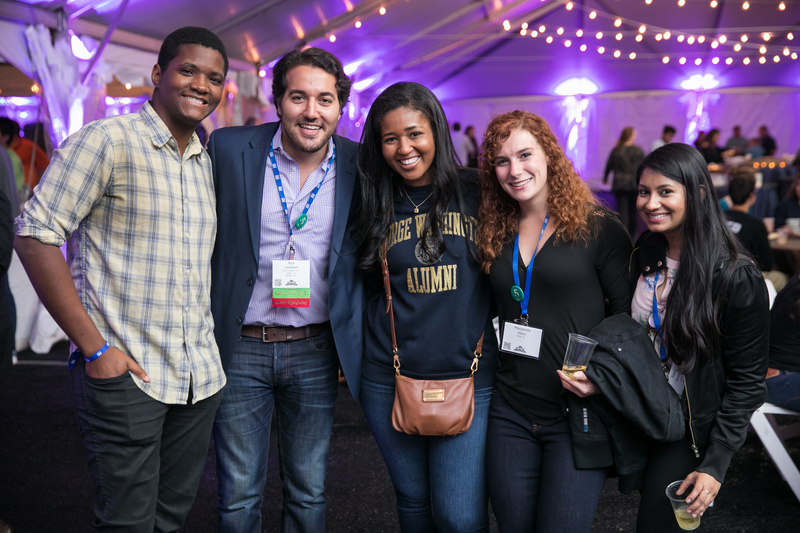 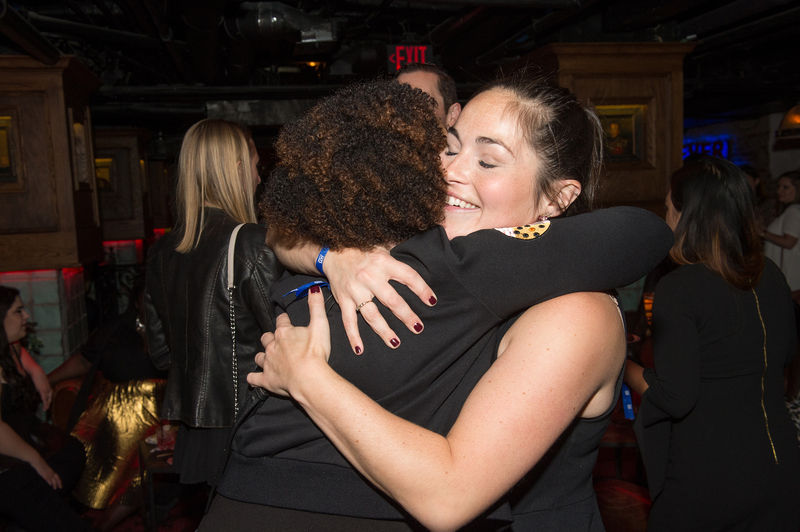 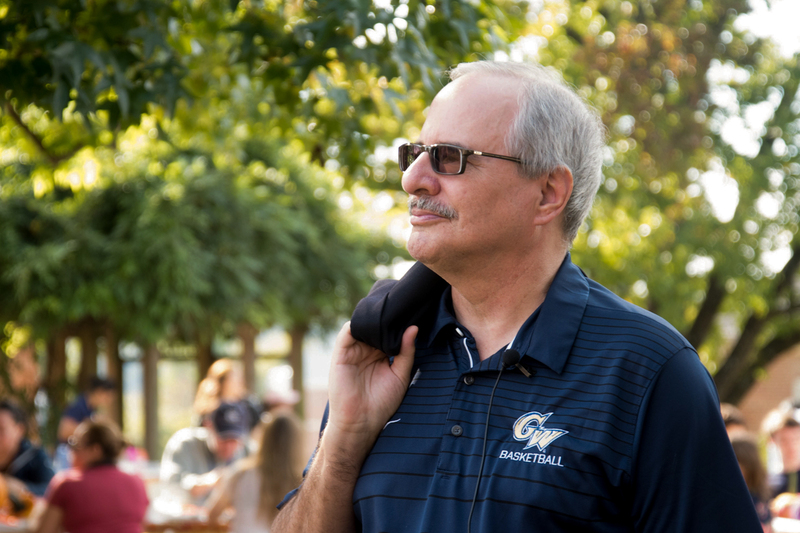 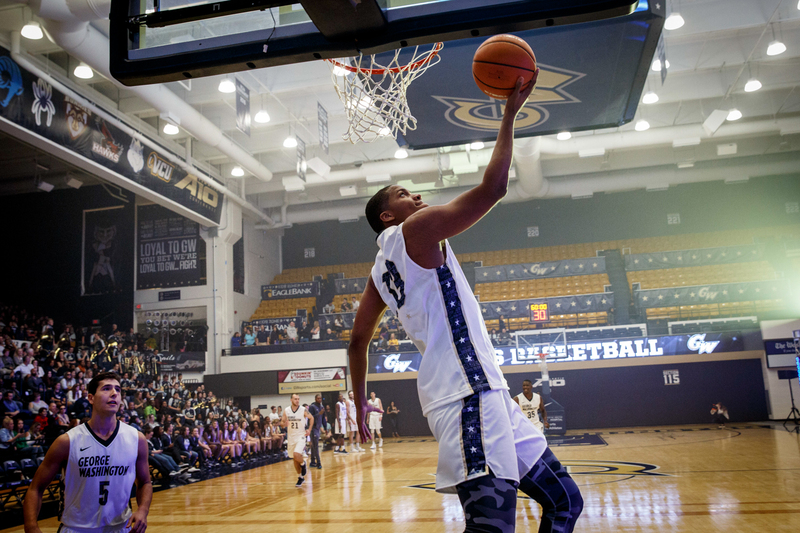 This weekend the George Washington University hosted its unified Colonials Weekend, bringing thousands of alumni, families, students and friends to campus to learn, play and celebrate. 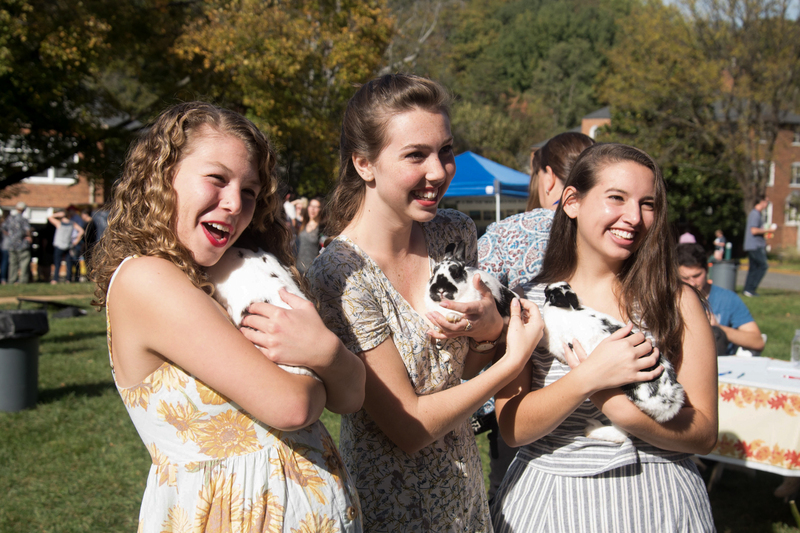 From sports rallies to student performances, get a taste of the weekend in GW Today’s gallery. 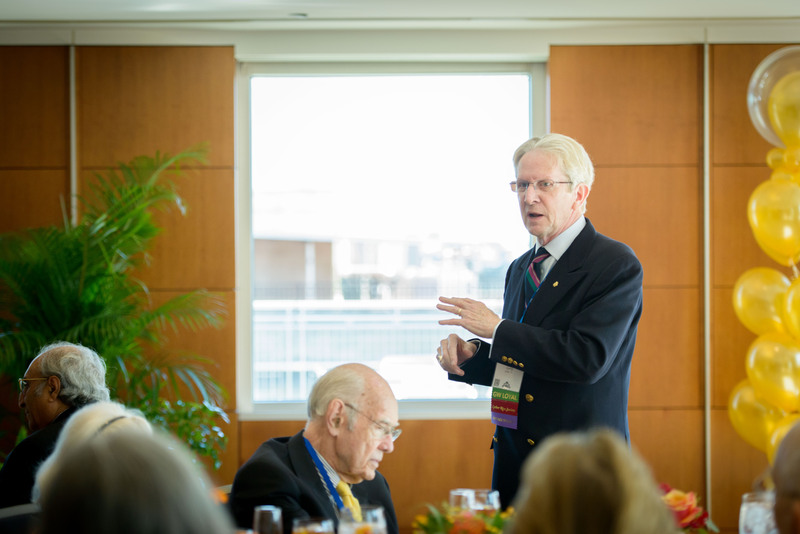 The Class of 1967 celebrated their 50th reunion and were inducted into the Alumni Emeriti Society. 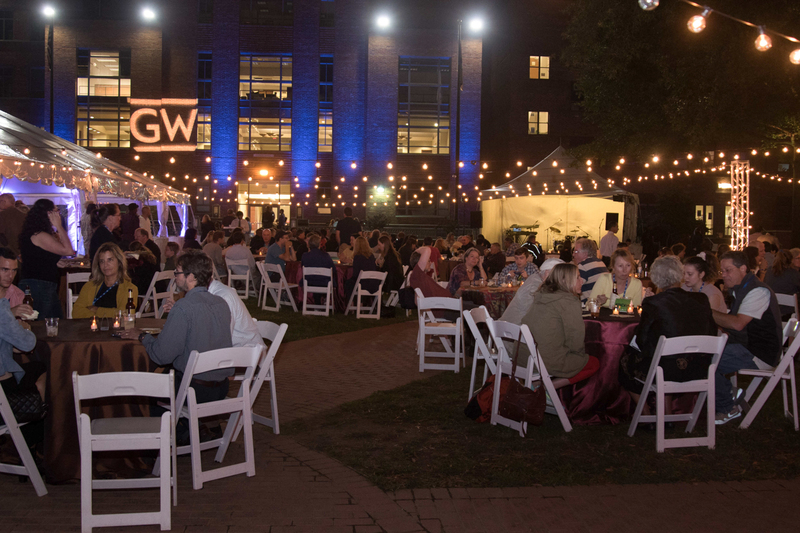 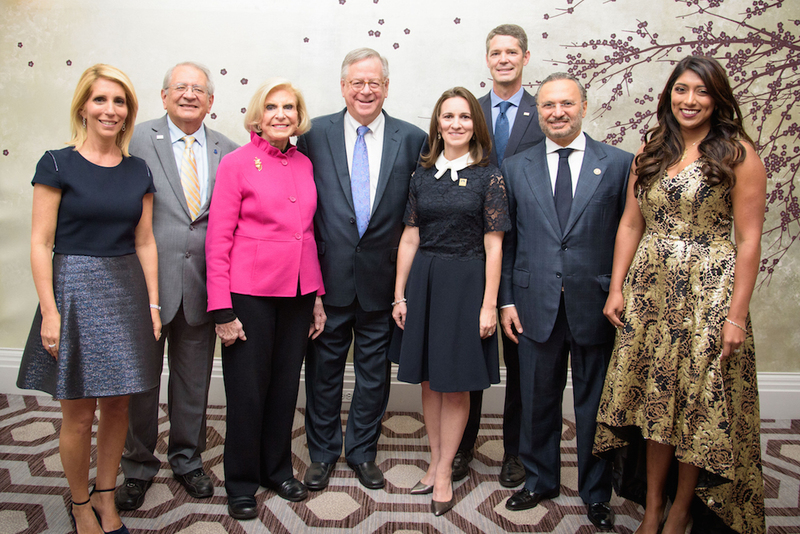 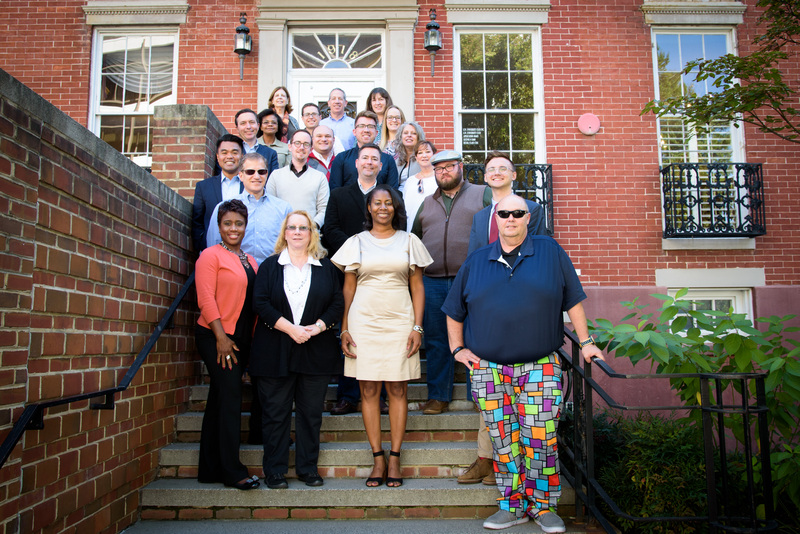 The GW Alumni Association Board.